The homelessness problem in San Francisco has been one of the most well documented and written-about problems in the United States of late, likely due to the paradoxical nature of how much the state spends to help get these people off the street and how it doesn't seem to have any impact. The program was designed by BitFocus to collect data from state and city agencies. Homeless participants are asked 17 questions in order to help evaluate their time spent on the street, health and vulnerability. That information is then used to create a database, which acts as a digital profile; in may ways it is similar to China's recently unveiled app which warns users if they are walking near someone in debt. "We’re trying to build what I think of as an air traffic control system", only instead of airplanes, the system tracks homeless people. The program kicked off in August and the 50 employee, $5 million effort was trying to assess more than 2000 people over 90 days. 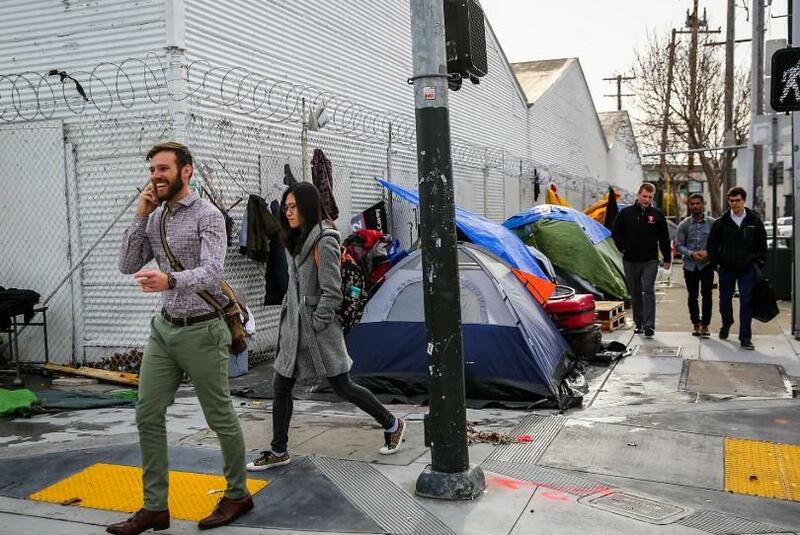 The company has already spoken to double the amount of people it anticipated, which gave them "a pretty good baseline of who’s the most vulnerable in order to determine housing,” according to Chris Block, the director of coordinated entry for Episcopal Community Services of San Francisco. 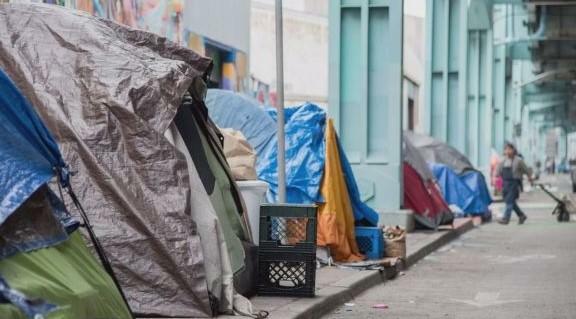 City employees must gain the trust of the homeless person, learn their information and persuade them to join the monitoring system, which many don’t want to. For permanent housing, some members need to pass a background check, which can take 45 days and requires an ID - which many people on the street don’t have. And the fact of the matter is that there isn't only one answer for homelessness, due to the fact that people wind up on the street for a multitude of reasons. Other questions have also been raised: what happens if authorities find drug users or violent crime in the tracking system? While now nobody claims that they want to use the system for law-enforcement purposes, privacy concerns continue to grow. "There’s a lot of privacy concerns. So far those issues haven’t been significant, but that doesn’t mean they won’t come up in the future." The system will be fully rolled out over the next few months and already almost half of the city's homeless are part of it. As of January, 20 people have been placed in permanent housing and 50 more have been helped off the streets. The task in front of the city and the ONE System, despite the small wins, is still massive. The goal is to try and halve the city's homeless population by 2022.